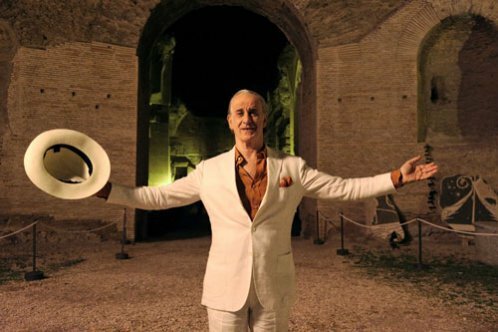 Visit one of the locations of the movie "The Great Beauty"! 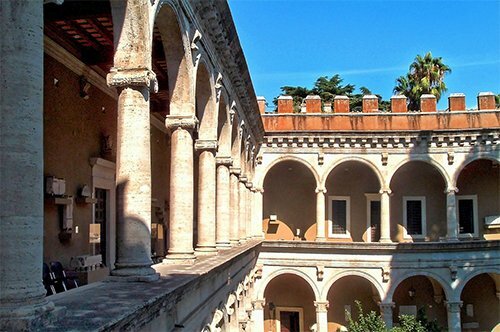 If the cancellation is made at least 4 days before the day of the visit, the cancellation penalty is equal to 6.50 euro per ticket. 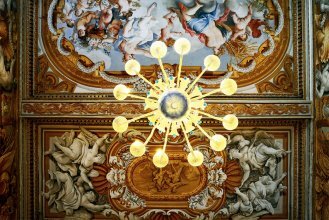 For cancellations that are made from 3 days prior the day of the visit, the penalty charge will be equal to 100% of the gross total (the price paid is NON REFUNDABLE). 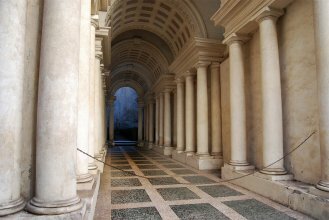 Visit the museum/location of the movie "The Great Beauty"
The Galleria Spada is a magnificent example of Roman architecture, with its beautiful 16th century façade, the Renaissance courtyard and the collection of baroque paintings collected by cardinals Bernardino and Fabrizio Spada. 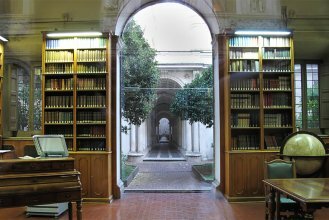 The collection houses masterpieces by Titian, Parmigianino, Guido Reni and many other great artists. 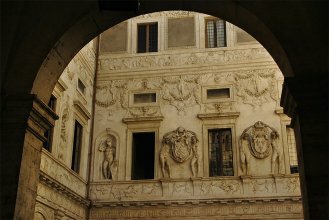 The entrance to the Spada Gallery is located in Piazza Capo di Ferro 13, except on Thursday when the access is from the Vicolo del Polverone 15 / B. 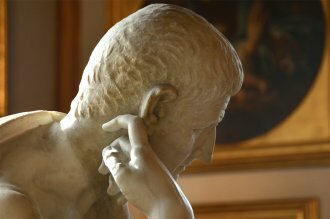 In case of non-use of the voucher no refund will be possible. 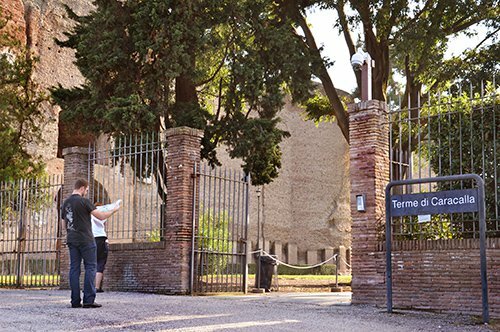 Remember that you must show an identity document at the entrance, in case of having tickets with a reduced rate. 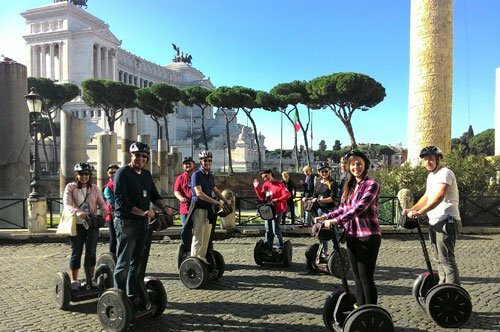 A funny way to visit Rome! 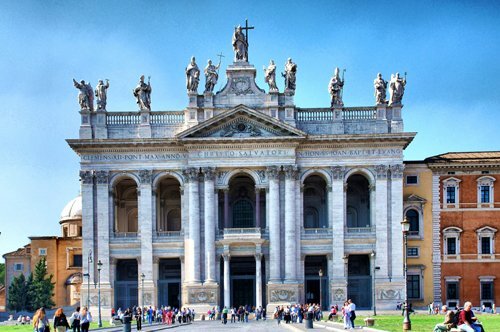 Visit three of the Rome Basilicas with a guide dedicated only to you! 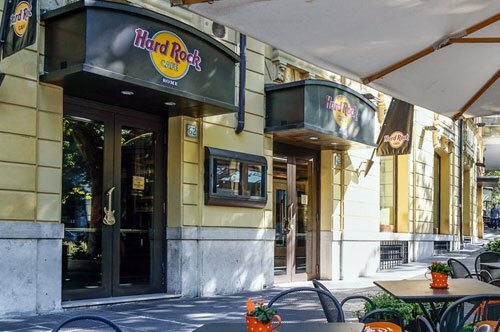 Use your day ticket, visit Rome with the panoramic bus and enjoy a great lunch at the Hard Rock Cafe! 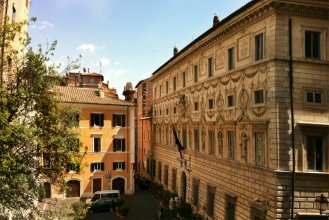 With a guide and a private car visit Rome to discover the places-symbol of the Oscar-winning film! 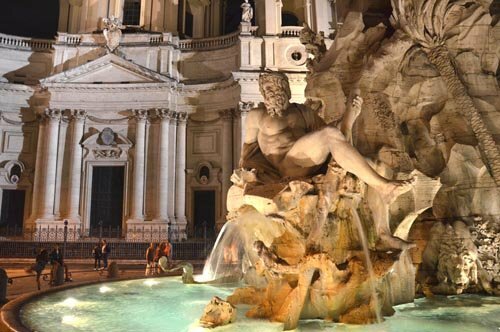 Enjoy the magic of Rome at sunset following the explanations of your guide! 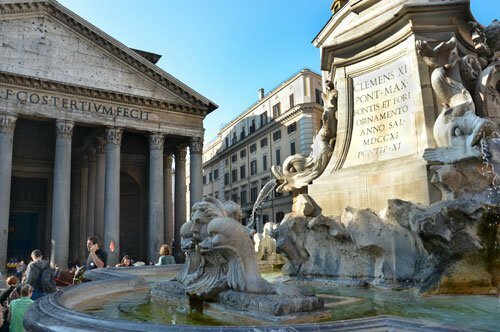 Admire the typical squares and fountains of the Eternal City with a guide only for you! 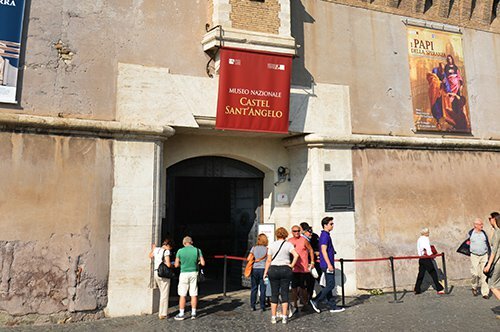 Enter Castel Sant'Angelo skipping the line and walk through Rome with your private guide to discover Campo de' Fiori! 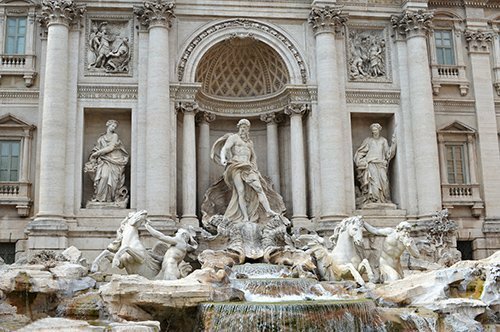 Discover the most beautiful places in Rome with a guided tour! 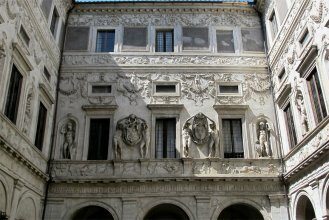 Visit one of the most important palaces in Rome! 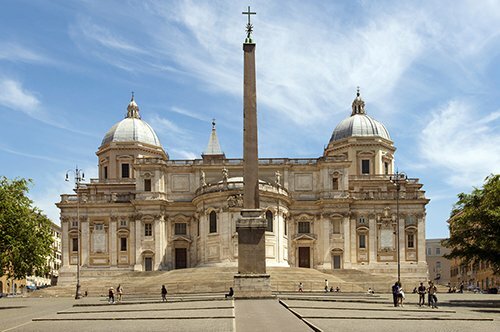 Book your private guide to learn more about two symbols of Rome! 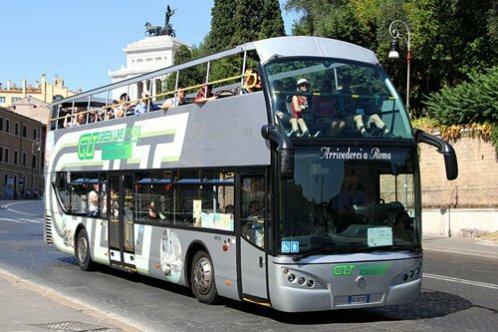 Visit Rome taking advantage of your day ticket for the open-top bus! 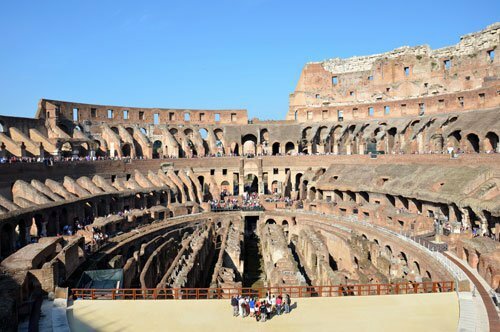 A visit to discover the secrets of the gladiators! 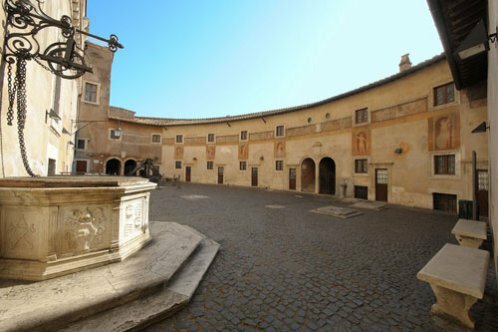 Book your tour for the most important places of the Christian Rome! 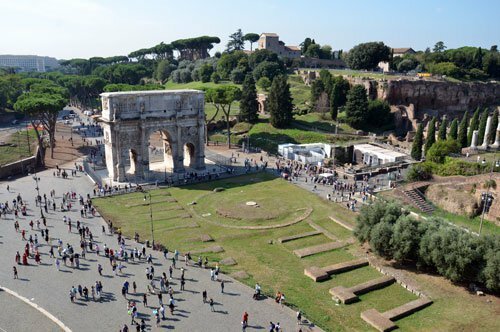 Admire the testimonies of the ancient Rome and visit the Colosseum skipping the line! 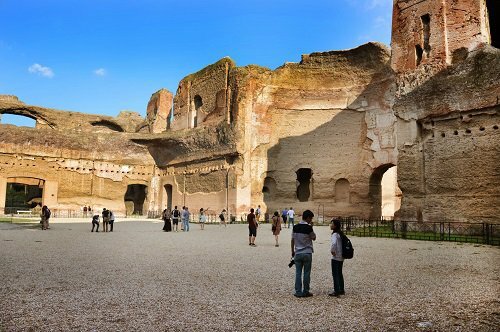 A trip back in time to discover the Thermae of Caracalla! 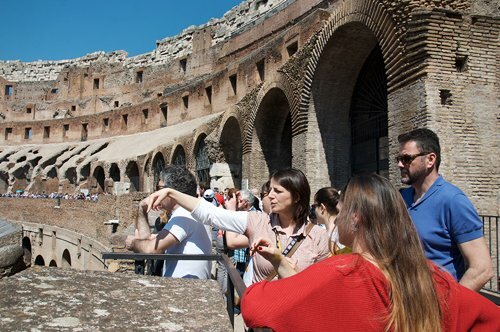 Visit the "super penthouse" of the Colosseum with an expert guide! 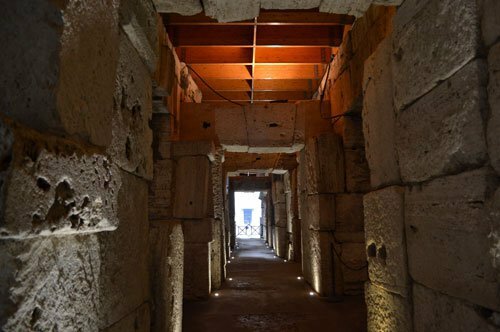 A magnificent guided tour to discover the Domus Aurea! 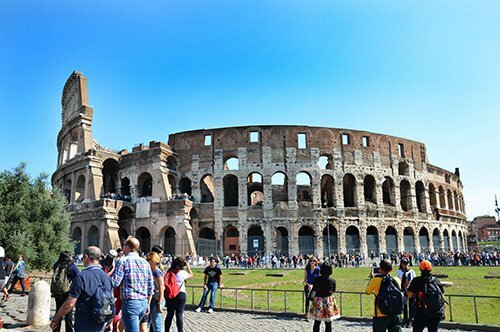 Visit the Coliseum with an expert guide! 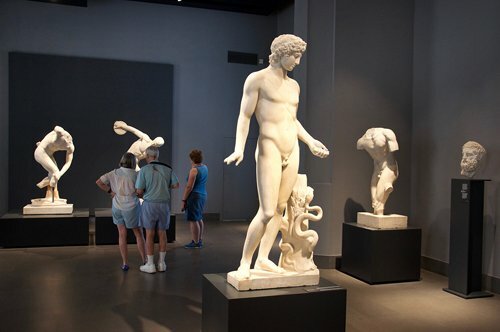 A unique entrance to visit two magnificent art galleries! 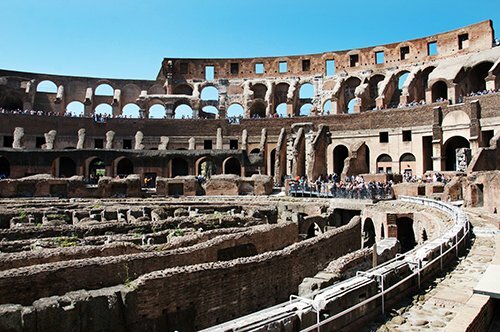 Take advantage of this service and visit the Colosseum with the explanation of an audio guide! 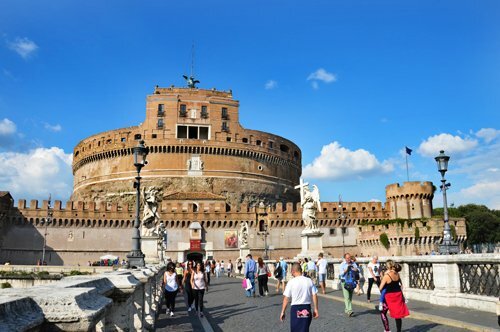 Take this tour to discover the hidden places of Castel Sant'Angelo! 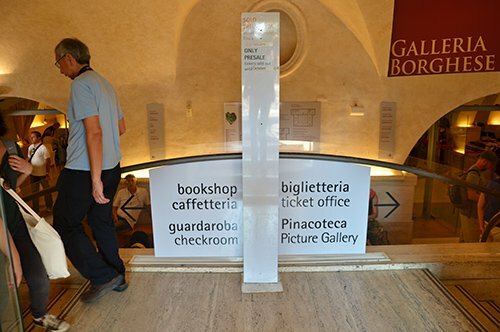 Choose the time you prefer and avoid long waiting at the ticket office! 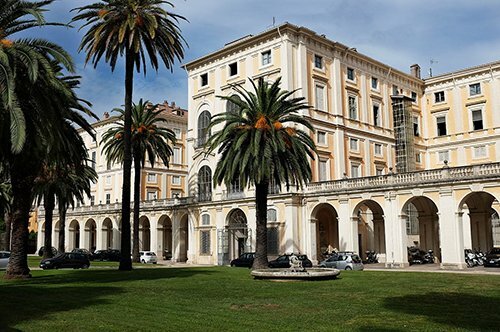 Book your entry time and secure your ticket to the Borghese Gallery! 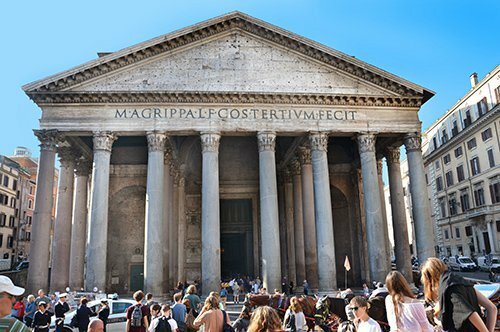 Skip the line at the ticket office of one of the most important symbols of Rome, reserve your ticket! 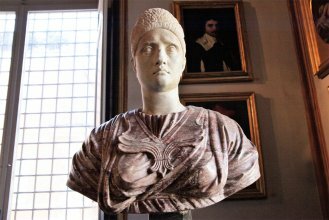 3 days to visit the Palazzo Massimo, the Crypta Balbi, Palazzo Altemps and the Baths of Diocletian with just one combined ticket!